A word of warning to those that infiltrate the content pipeline with information that’s not factual, because there’s heightened demand for new methods to distill the mountains of information we are presented with daily down to the unadulterated facts. People crave a way to cut through the opinions, marketing speak and propaganda to get to the truth. And technology just might be the solution we need to become data-driven decision-makers and objectively understand the information. There are reasons why we struggle under the weight of fake or worthless content. Every 60 seconds, 160 million emails are sent, 98,000 tweets are shared on Twitter, 600 videos are uploaded to YouTube and 1,500 blog entries are created. Nobody but a machine could keep up with it all. Not only do we struggle to determine if politicians are telling us the truth, but marketers try to hook us up with all kinds of products that are just what we need because they are better than the competition, the safest, the only one that will get you your desired results. The hyperbole can be exhausting. We have never experienced such a time when we have so much information and so many opinions thrown at us from so many angles. In response to our struggles, fact-checking organizations that are dedicated to dissect and analyze statements made by politicians and public figures now exist and are becoming increasingly visible. As data continues to explode, the ability to rummage through it to find the truth required in a situation is essential. Consumers won’t be patient either. They want to find out anything they seek to know and they want to know it now. Brands will have to respond with truth and transparency if they hope to remain competitive. Businesses are beginning to respond to their customers’ demands for facts. The big data-driven, machine-learning tech that is rolling out gives customers the raw material needed to measure and quantify absolute, objective facts and then act based on those findings, rather than rely on opinions and gut instincts so common today. AdVerif.ai offers a solution to verify ads so advertisers can keep an eye on where the content is displayed and publishers can check that content meets their policy. The tool augments the job of editorial staff with deep learning and Natural Language Processing capabilities to detect patterns that indicate spam, malware or inappropriate content. It also checks the content of ads and uses AI tools that leverage online knowledge repositories to either confirm facts or highlight potentially fake ones. Especially after the recent backlash against Facebook the company is on a mission to regain user trust. Facebook has been working with four independent fact-checking organizations—Snopes, Politifact, ABC News and FactCheck.org—to verify the truthfulness of viral stories. 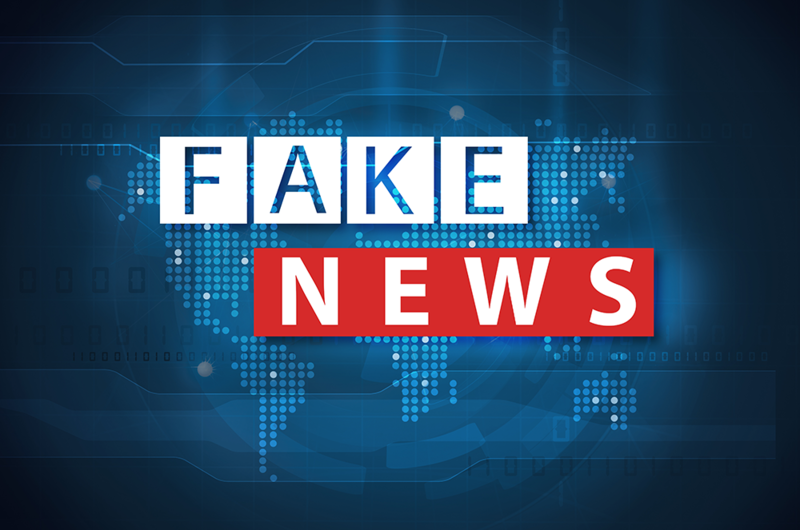 New tools that are designed to avert the spread of misinformation will notify Facebook users when they try to share a story that has been bookmarked as false by these ‘independent fact-checkers.’ Facebook has just recently announced its plan to open two new AI Labs that will work on creating an AI safety net for its users, tackling fake news, political propaganda as well as bullying on its platform. Alit Wine is leading the industry to “shine a light on the places that the wine industry doesn’t talk about,” founder Mark Tarlov says. One of those things that’s typically hush-hush in the industry is the how much each element of the winemaking process costs. But, not Alit Wine. The company sells wine directly to consumers and they detail exactly how much each step of production costs for the wines they sell. Usually we’re concerned about the scrutiny of the government into our own affairs. But, Contratobook helps citizens scrutinize the work of government and public officials. Launched in Mexico in 2016 by a group of anonymous hackers, the company is an open-source platform that allows people to search, filter and comment on more than 1.6 million government bids and contracts dating back to 2002. For those citizens with a desire to do so, they can look at each entry’s details including contact values, involved parties and start date to detect irregular or inaccurate expenses. Those brands, platforms and companies who build trust with their customer base via transparency and factual information that can be verified with data are expected to have the competitive edge in a world that has grown weary of the widespread dishonesty and misinformation that permeates our culture. Thanks to big data and machine learning, any company can now create more transparent and trustworthy systems we will all benefit from. What Is The Difference Between Artificial Intelligence And Machine Learning?